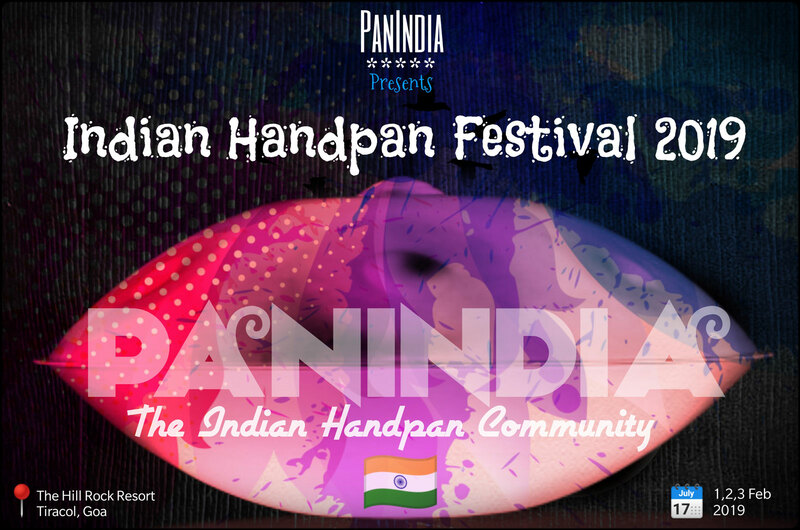 It's the 2nd Indian handpan fest! 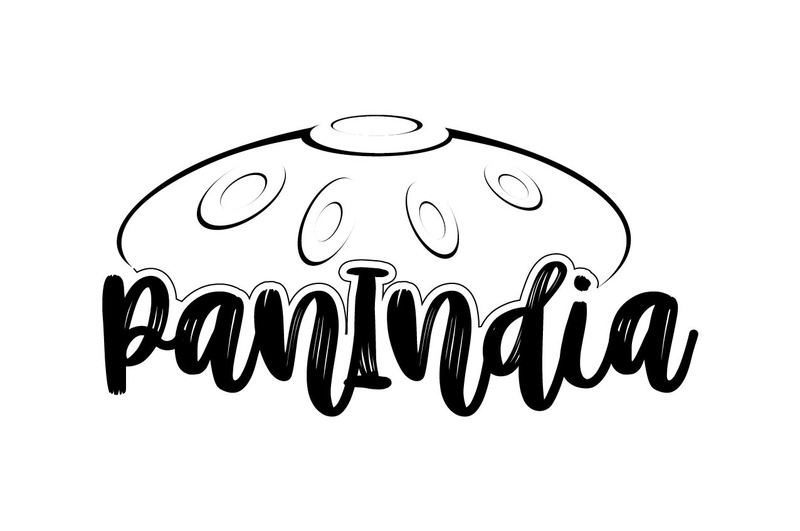 PanIndia brings to you 3 days of its largest yearly gathering with amazing Handpan lineup, excellent world music collaboration and hands on workshops. Open mics and never ending epic late night jams overseeing the beautiful Arabian sea from the hill will set the right vibes for this fest.